Design Evolution – 1 freebie(s)? 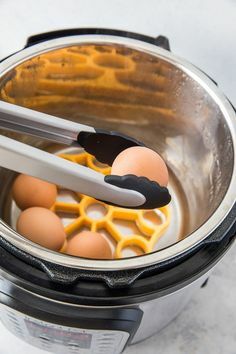 FriYAY: 6 DIYs to Try (and Creative Podcasts to Listen to) This Weekend – 1 freebie(s)? Stampin’ Up! Painted Seasons VIDEO Tutorial – Episode 682! – 1 freebie(s)? 20+ Mini Quilt Patterns You Can Make in a Weekend – 1 freebie(s)? 16 DIY Headboard Pro – 1 freebie(s)? 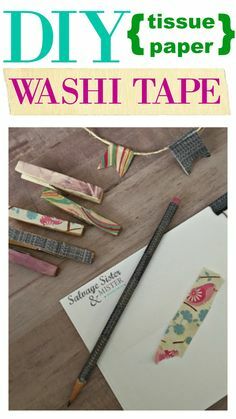 DIY Tissue Paper Was – 1 freebie(s)? 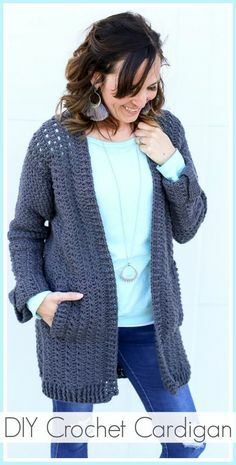 DIY Crochet Cardigan – 1 freebie(s)? 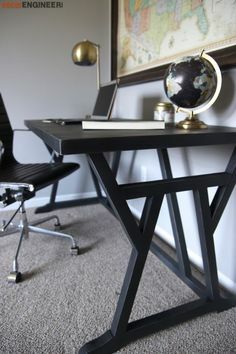 DIY Truss Desk Plans – 1 freebie(s)? 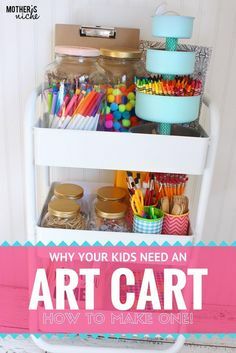 Fun DIY Project: HOW – 1 freebie(s)? DIY WOOD SHIM BOOKCA – 1 freebie(s)? 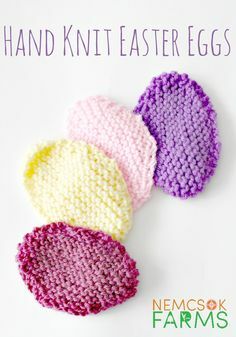 FREE PATTERN ALERT: – 1 freebie(s)? How to make the perf – 1 freebie(s)? How To Make A Captur – 1 freebie(s)? DIY Throw Pillow Pro – 1 freebie(s)? 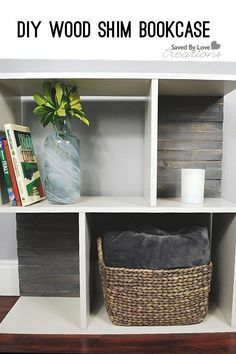 DIY Ideas to Remodel – 1 freebie(s)? How to Do Oil Pullin – 1 freebie(s)? DIY Free Knitting Pa – 1 freebie(s)? 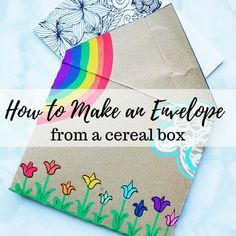 How to make an envel – 1 freebie(s)? Easy to Make America – 1 freebie(s)? Hello March | Free Journal Card Download – 1 freebie(s)? One Stitch Showcased in Easy Ornament – 1 freebie(s)? DIY Little Sock Monsters – 1 freebie(s)? 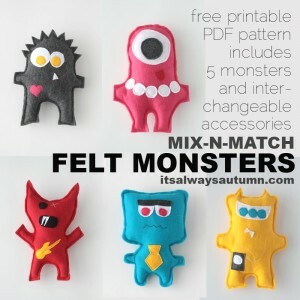 Easy felt monsters: perfect beginner sewing project! – 1 freebie(s)? Upcycle Christmas Lights for an Easter Wreath Tutorial – 1 freebie(s)?